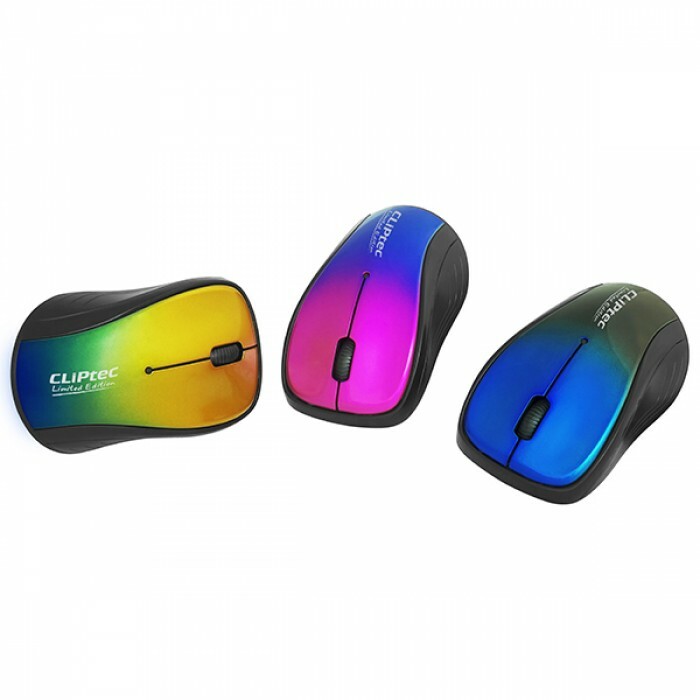 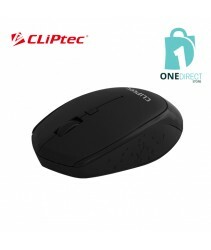 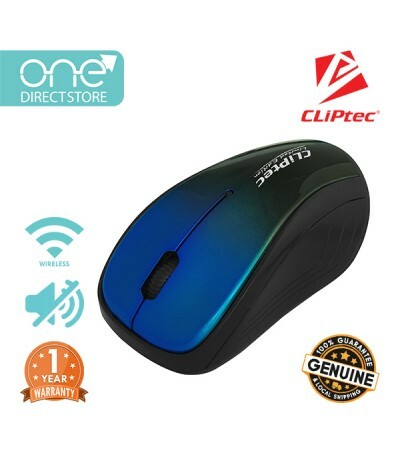 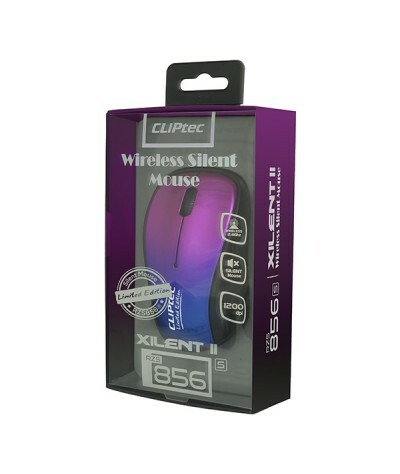 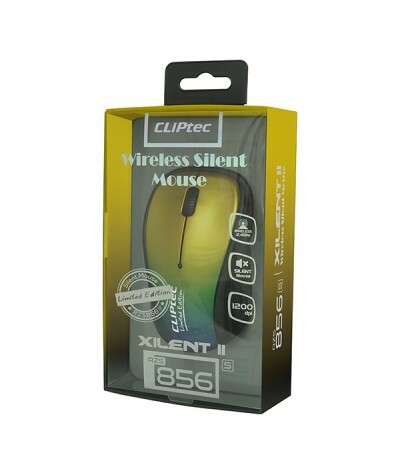 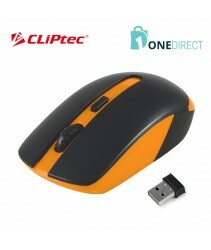 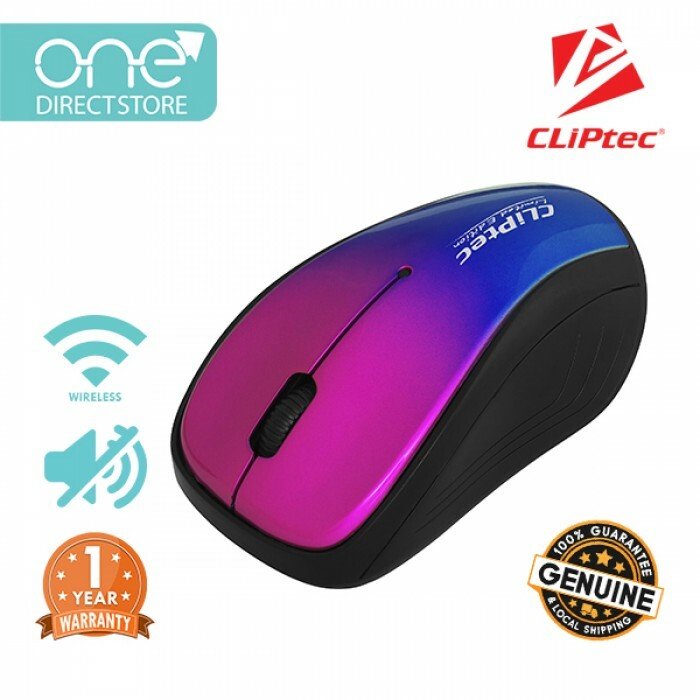 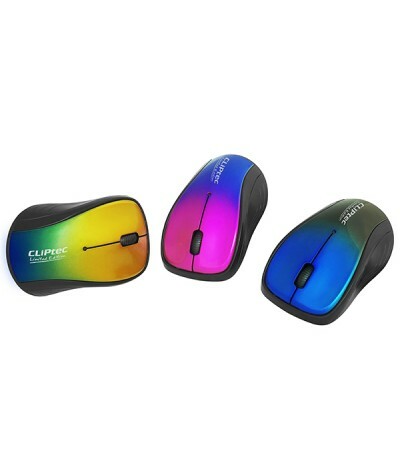 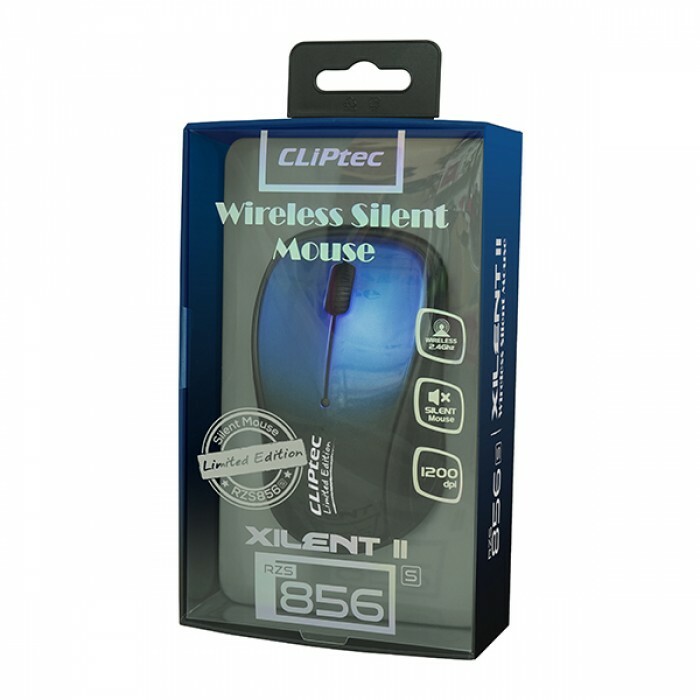 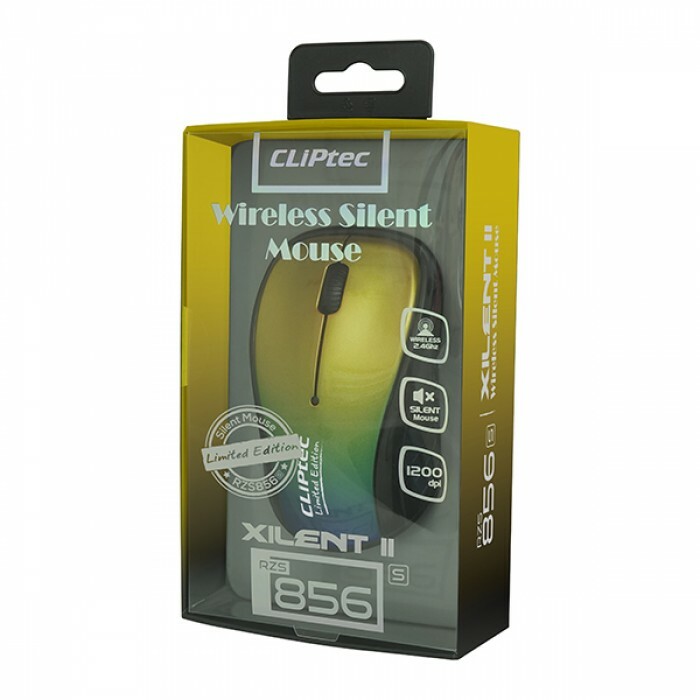 CLiPtec RZS856s 2.4Ghz Wireless Silent Mouse - Xilent II provides great cursor control for browsing documents or Internet pages. 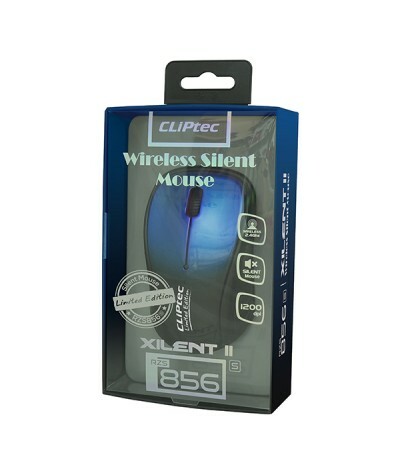 The scroll wheel and button are virtually silent, provides the low dB and silent environment for better working condition. 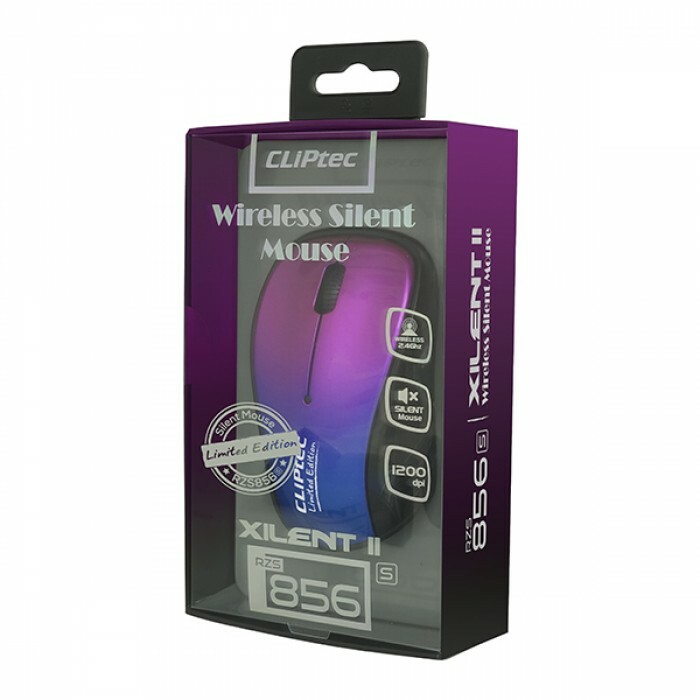 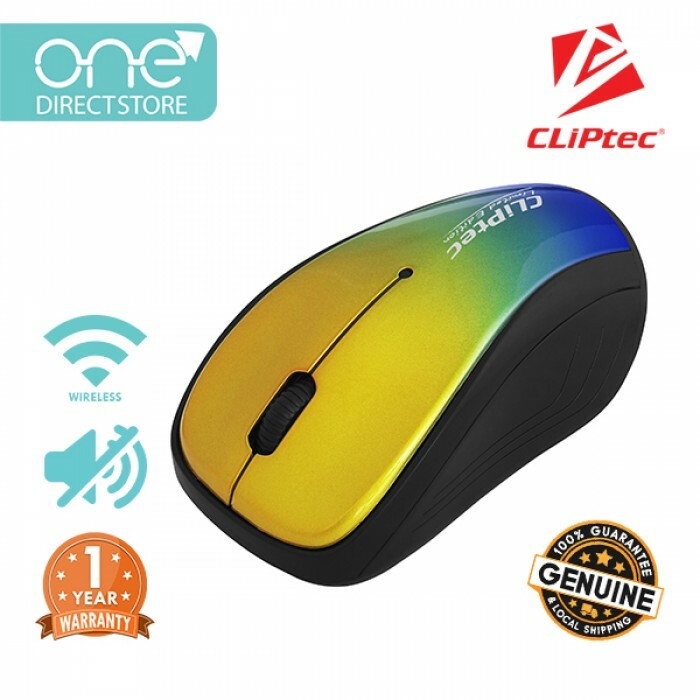 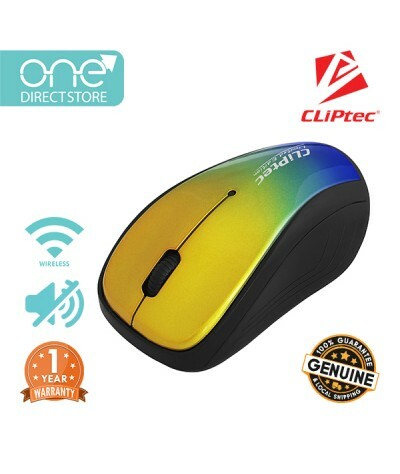 This silent mouse is beneficial whether you are an audio professional who needs an absolutely silent environment, or whether you are a computer user that understands the benefit of limiting distractions when you work.